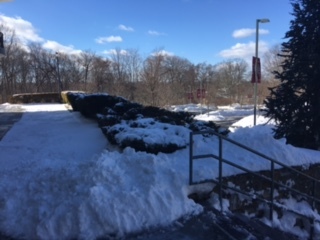 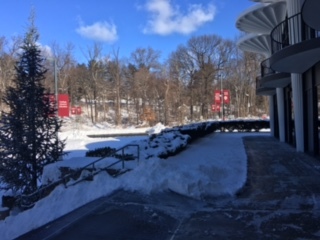 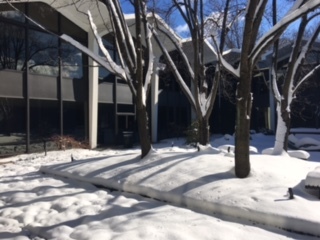 Fordham Westchester received about 12″ of snow on Thursday, February 9th. 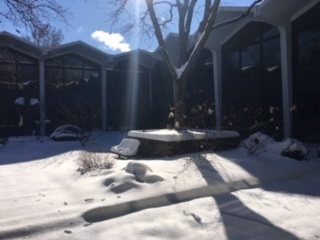 While the campus was closed on Thursday due to the weather, the snow makes for some beautiful scenery around the 32 acre campus. 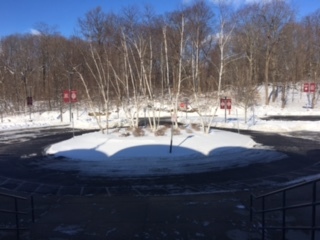 Enjoy these pictures or better yet, come and see the campus in person.